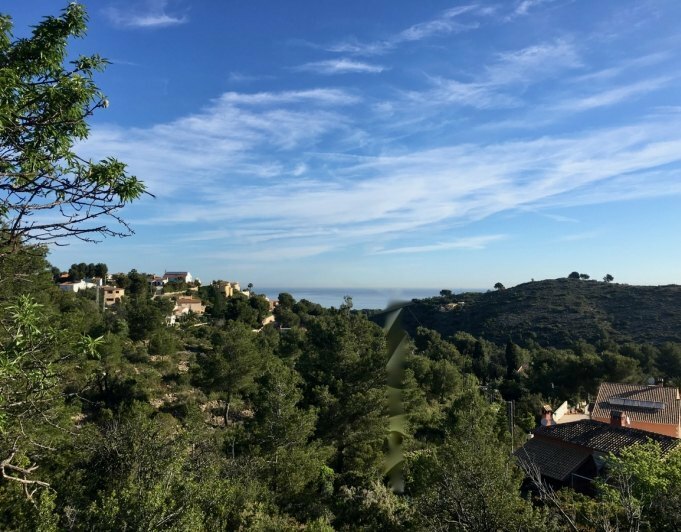 Building plot for sale with stunning sea view in Marquesa VI Dénia Costa Blanca SpainDenia Marquesa VI, Plots for sale, located in Urbanization Marquesa VI in Maia street of Denia, Alicante, Costa Blanca. 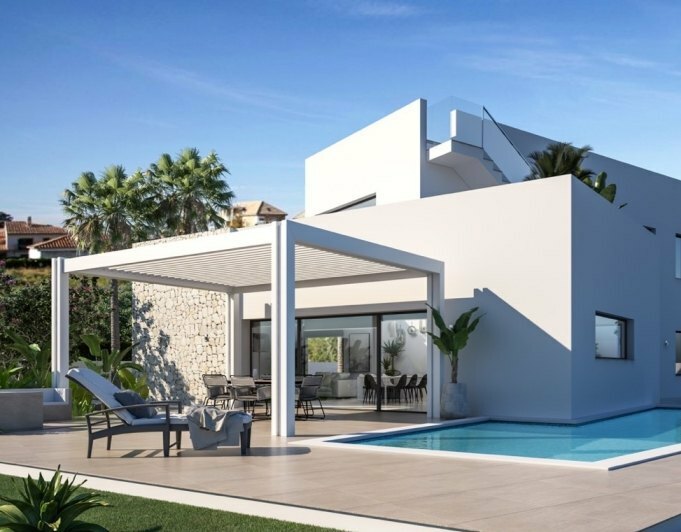 The plot is located in a very good area of this urbanization of Denia. 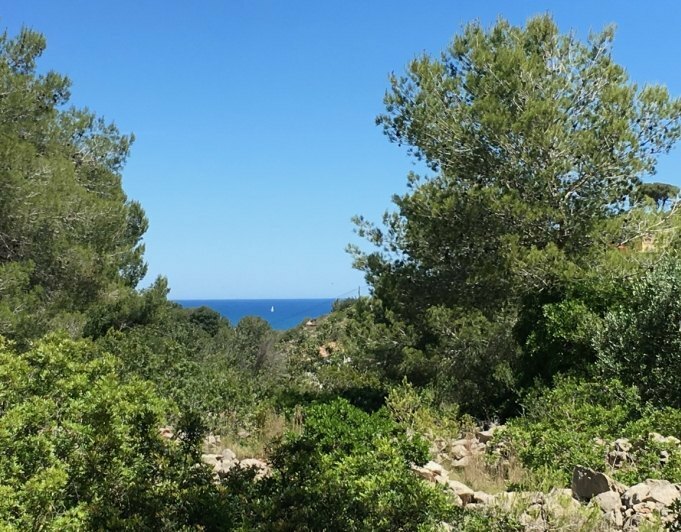 These plots for sale have electricity, water and sewage, clean views of the sea, no possibility of construction in front. It has very good access. Ready to build.AvailableNº 28 / 1.105 m2 (95.000€) Nº 29 / 906 m2 (100.000€) Nº 30 / 971 m2 (105.000€)Dénia, next to Oliva and Jávea, is a cosmopolitan and modern city located north of the Costa Blanca. Touristically it is a destination of the most valued of the Mediterranean sea for the high quality of its services and products.Dénia is one of the most exclusive and pleasant places to buy your home on the Costa Blanca.Denia has 20 km of beaches, to the north, Punta del Raset, Les Marines, Les Bovetes, Els Molins, L'Almadrava (boulder) and Les Deveses. 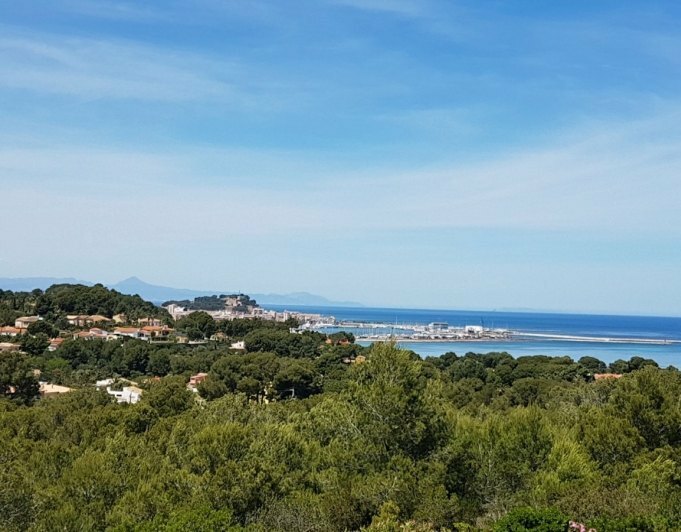 To the south, La Marineta Casiana and small coves with places of great beauty, El Trampolí, Punta Negra, Arenetes and La Cala. Dénia, is very involved with its sea due to the fishing activity, whose most significant product is the famous red shrimp of Denia.Marinas, Marina de Denia, Marina El Portet de Denia, Denia Yacht Club and the commercial port, Puerto de Denia, with the presence of charter companies that travel to the Balearic Islands (Ibiza, Mallorca, Formentera).